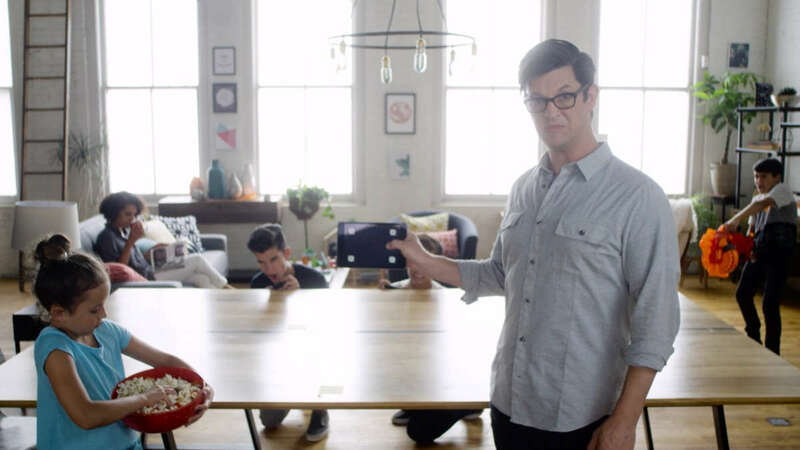 Bringing the power of imagination to life. 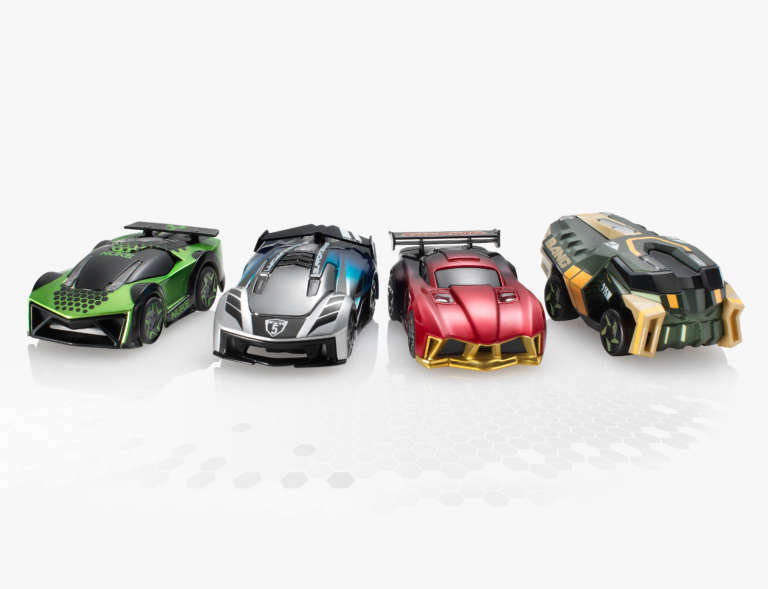 The crew at Anki is super smart. 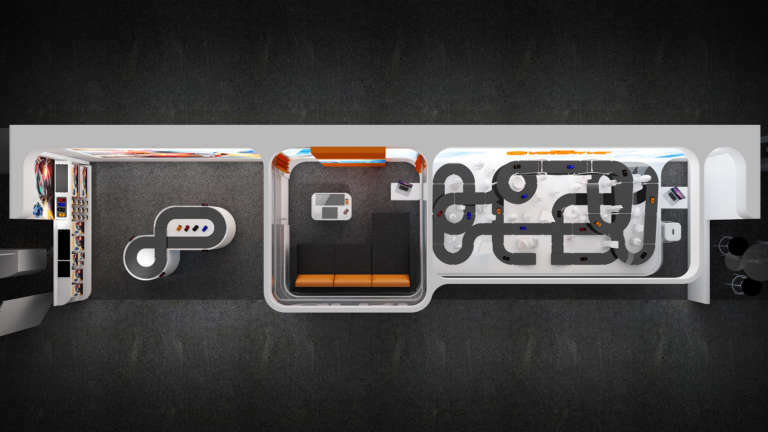 We’re talking MacArthur Genius Grant meets NASA Space Station smart. 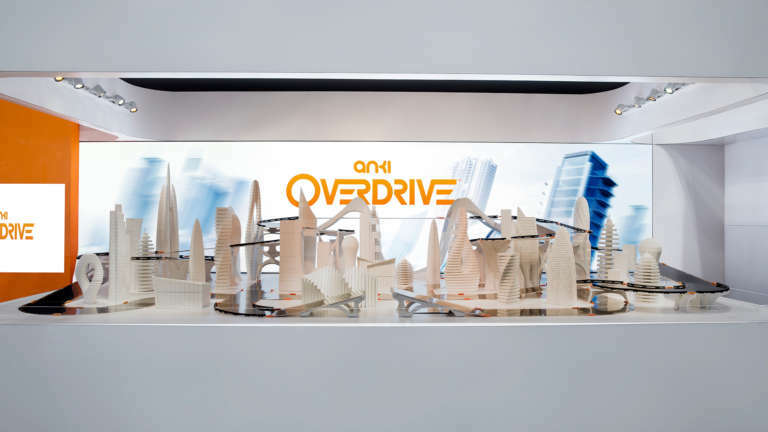 Founded in 2010 by a trio of Ph.D. candidates at Carnegie Mellon’s esteemed Robotics Institute, they developed, tested, and released Anki DRIVE in 2013 to rave reviews. 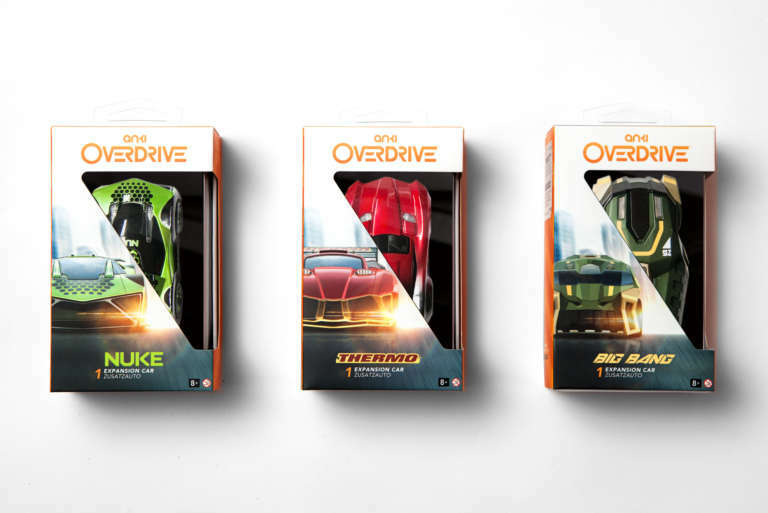 Their second release, OVERDRIVE, ups the ante on its predecessor with new cars, new battles, and seemingly infinite track combinations built into the game’s evolving storyline. The real upgrade, however, is how it plays into the powers of the human imagination and brings people together to challenge each other and their imaginations. 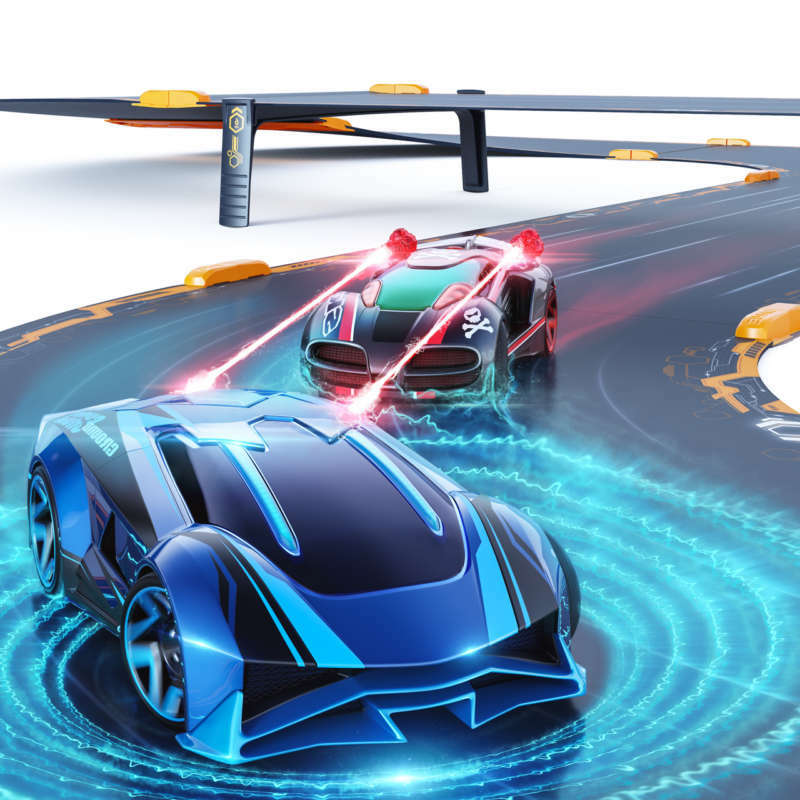 Anki came to Cinco looking for help in capturing their unique blend of physical and AI technology, looking to set the stage for your imagination and raise the level of excitement around competition. 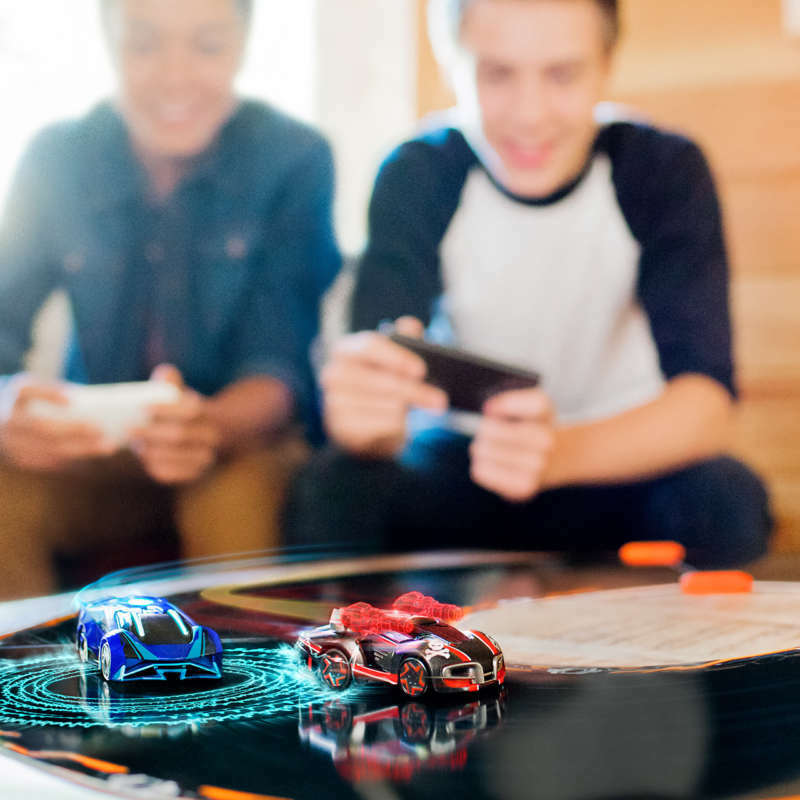 We helped to balance the clean sophisticated DNA of a pioneering technology company and the story of a game that’s just plain fun regardless of your age. 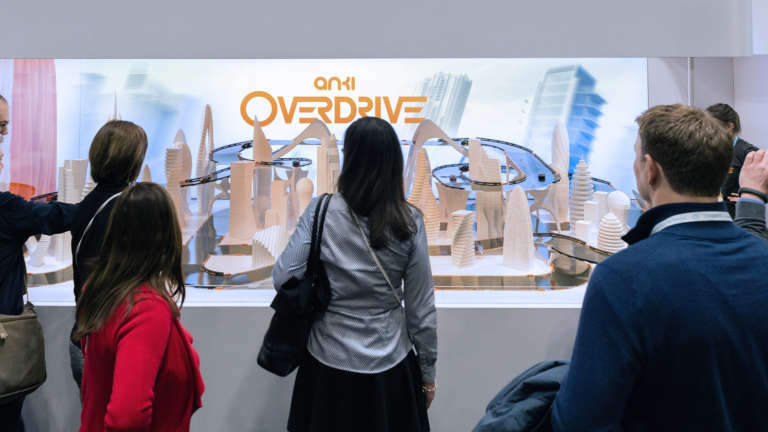 The clean yet high energy system brings OVERDRIVE’s storylines to life, filling in the space between the real world and the dynamic visuals of video games through a visual identity, content, packaging, and retail presence. 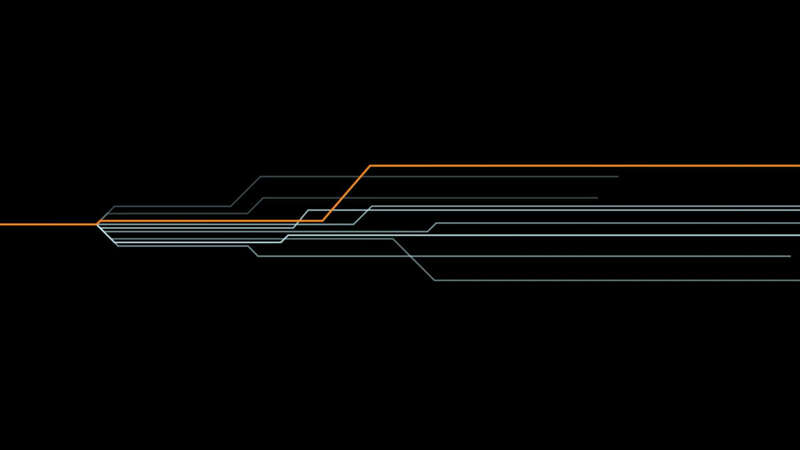 The visual identity system we created starts with a bright and clean yet simple foundation reminiscent of many of Anki’s Silicon Valley neighbors. 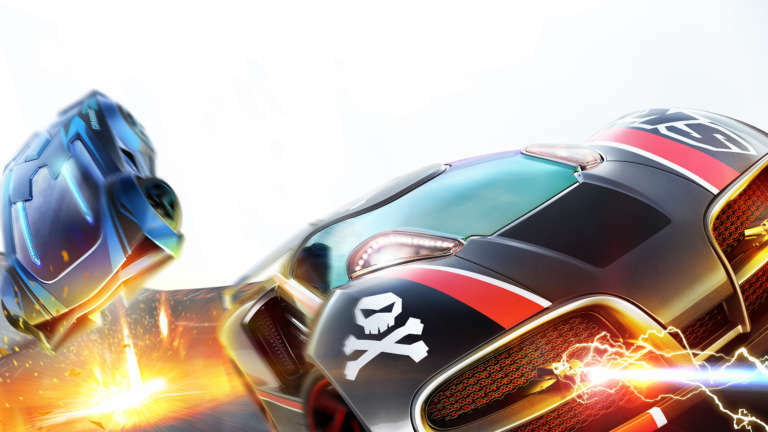 We created differentiation, however, by using explosive and cinematic representations of game features to illustrate the high-action battles of gameplay. 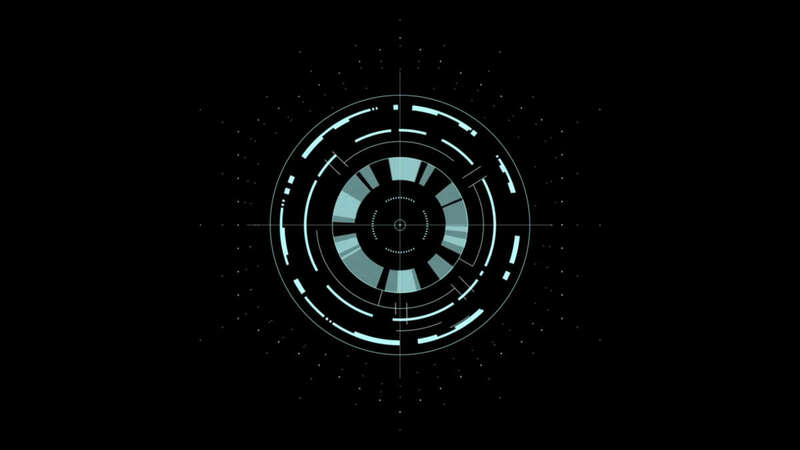 Balancing visualizations of the tech that you can’t see with a futuristic and premium feel helped to create a layered system that boasts both depth and energy. 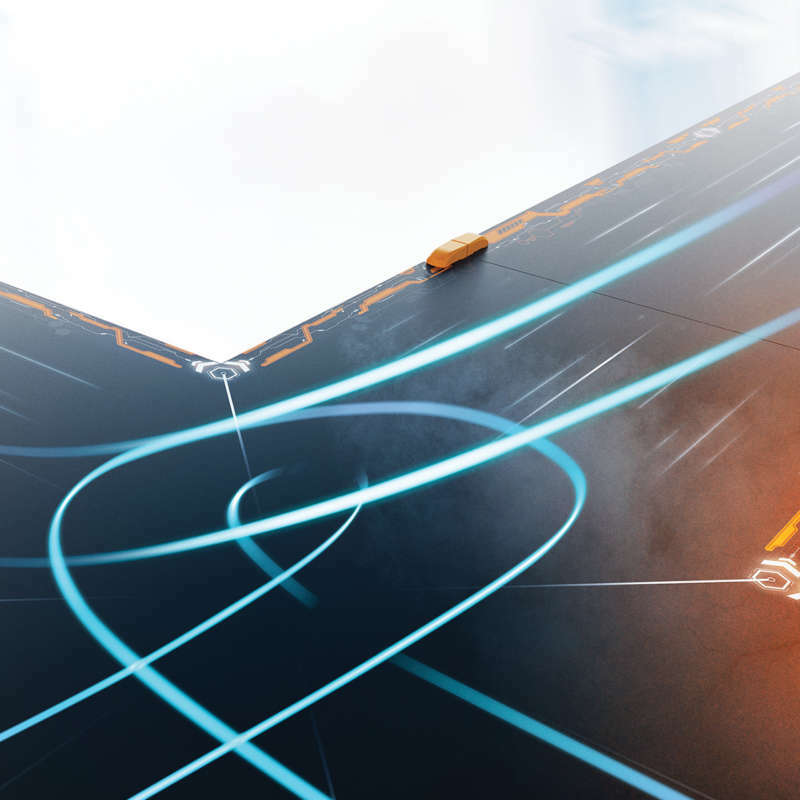 In developing content for OVERDRIVE, we had to visualize the invisible tech that powers the experience; the layered, always-thinking, track-and-opponent-aware AI. 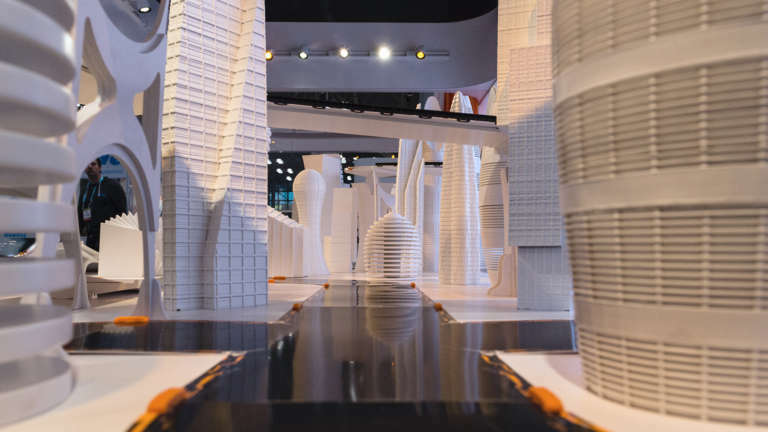 We created depth and intrigue with macro-level detail of the intense calculations and evaluations happening behind the scenes, freezing time in action-packed moments to highlight specific features. 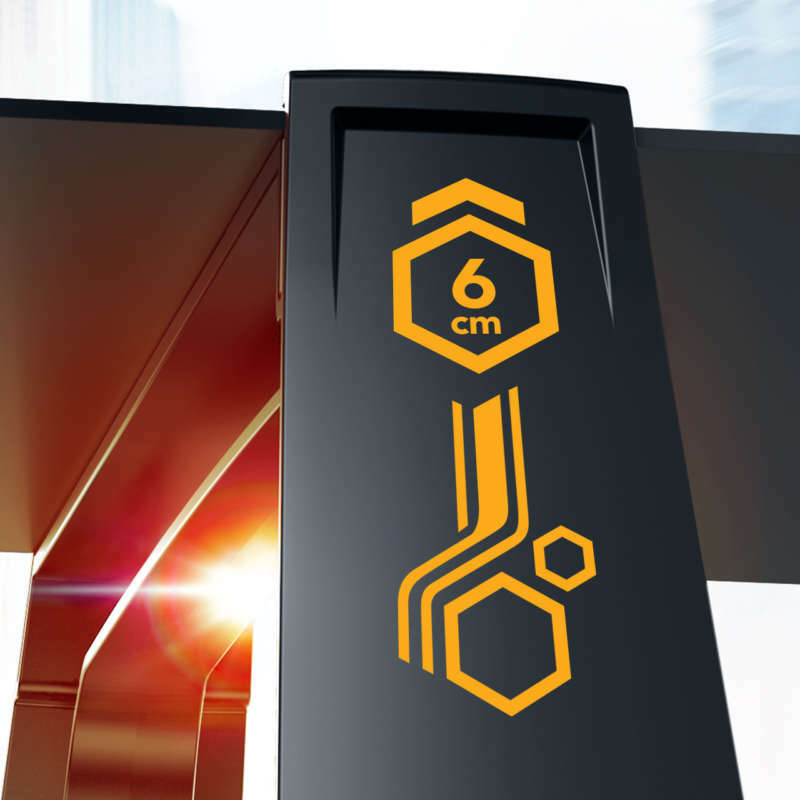 We partnered with Motorized Precision and their revolutionary robot, KIRA, to execute the concept as the camera had to move in a hyper-precise and repeatable motion to allow a variety of passes that could stitch together seamlessly. 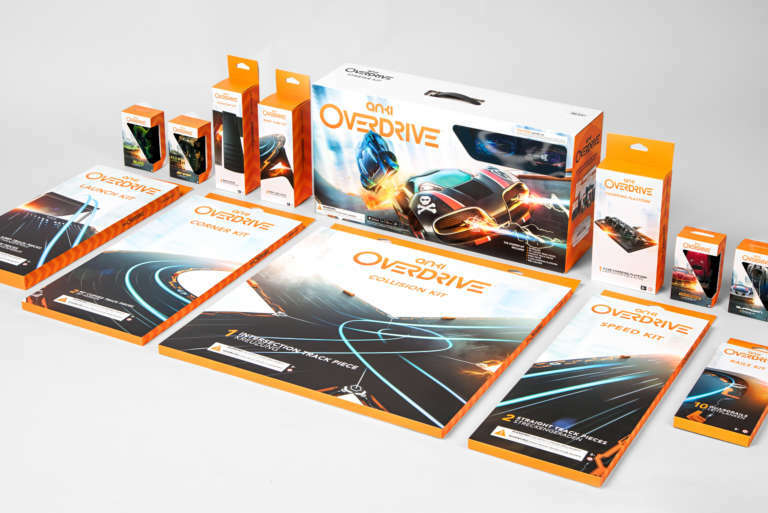 OVERDRIVE’s packaging had to balance high-energy visuals with clear, straight-forward descriptions, all while maintaining flexibility for global audience adaptations. 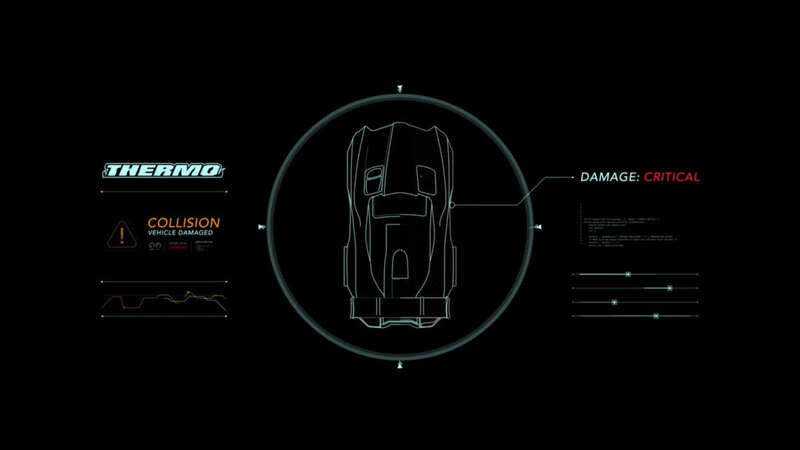 We developed a system that tied a cohesive visual thread across the myriad of track add-ons and car upgrades. Dynamic visual cues speak to both function and energy while a clean, modern color and icon system communicate answers to FAQ’s, all coming together in a packaging set that is clear, bright, and engaging. 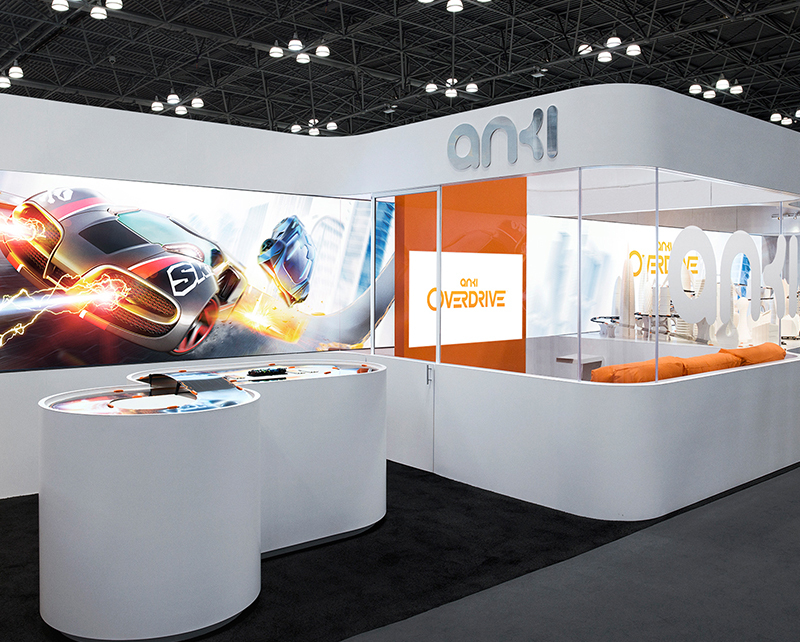 Playing off of Anki’s signature mix of real-world-meets-fantasy, we extended the brand beyond a new visual identity and key art, creating an interactive booth for the game's announcement at ToyFair 2015. 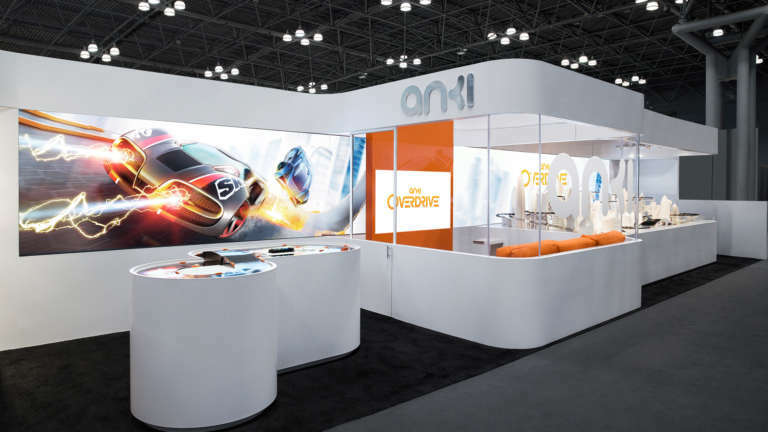 Our visual identity system and content suite for OVERDRIVE utilizes elements of motion and high energy to draw attention and build excitement while clearly communicating the game's promise – of a game that’s going to challenge you, of battles that let your imagination run wild, and of magic made by science. 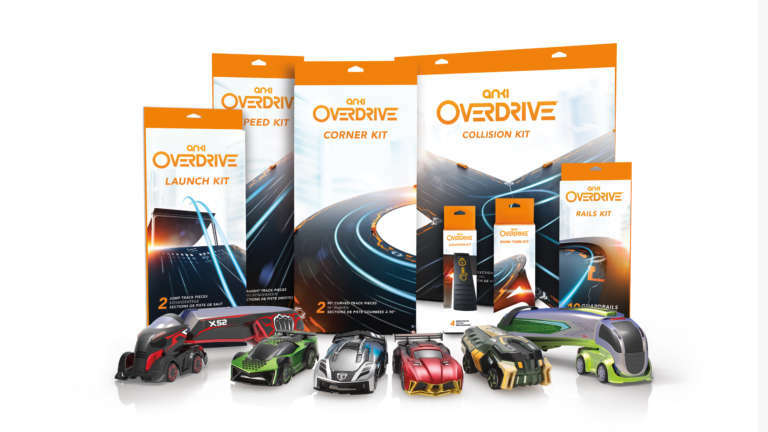 With OVERDRIVE, Anki created a platform that is so much more than just one of the hits of this holiday season, it’s a revolution in connected technology, of adaptable AI that updates and evolves, bringing a fresh experience with each new interaction. 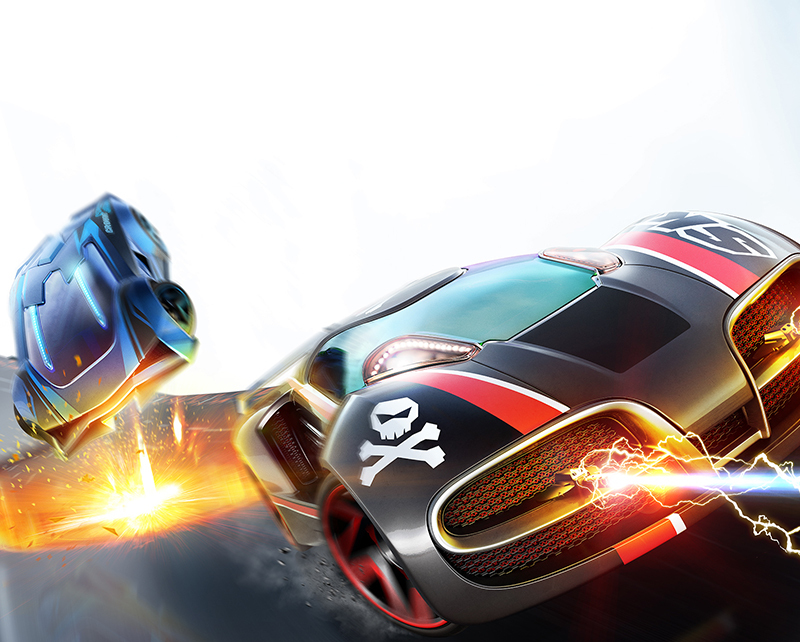 The modular nature of the track allows for an almost infinite number of constructions, and the connected nature of the game's core ensures that each battle always builds on the spirit of challenge and competition. 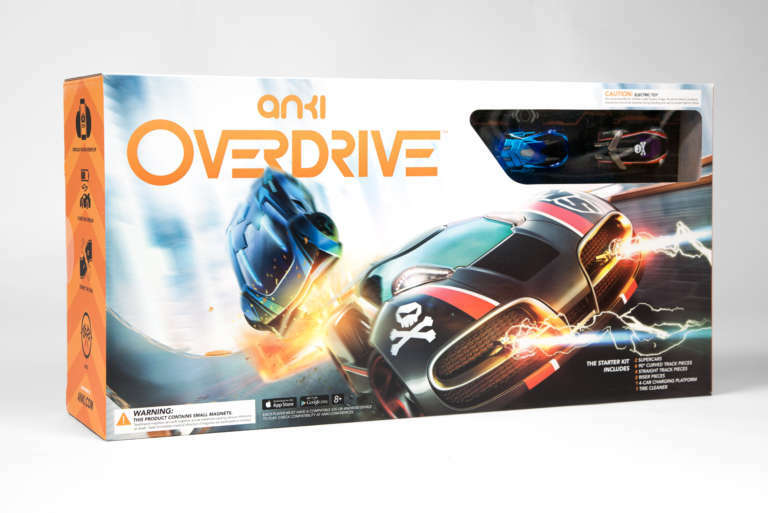 We look forward to continuing to help Anki re-invent the toys of the future, and can't wait to see what they bring to the table next.